From its origins in the middle ages, brocade has always been a highly sought after material – particularly by the nobility. It is an intricately decorative fabric, created by shuttle weaving. However, nowhere is brocade quite as eye-catching as in its use in African designs, which elegantly blend vibrancy and luxury. One thing that gets mentioned less is quite how comfortable and enjoyable it is to wear. Compared to Western fabrics, which are often made from polyester, brocade is meticulously crafted from 100% cotton to provide optimum comfort, regardless of whether it’s hot or cold. So if it’s a suit or a long shirt you’re after, Empire Textiles provides a beautiful range engineered for optimum comfort. Occasionally, loose-fitting clothes can appear slovenly, unflattering, and undignified. However, this is almost always due to poor design and fabric choice. In contrast, brocade complements all wearers, regardless of age or weight. In this case, one size really does fit all, and brocade looks great on any occasion. Furthermore, it’s not only breathability that loose-fabrics can provide; in fact, manoeuvrability is significantly enhanced as well in a perfect fusion of functionality and timeless style. It’s designed to suit both ladies and gents… With the colours and patterns being relative to the respective wearer. Authentic brocade is expertly woven using breathable cotton, meaning even in extremely hot weather, you will still feel cool and relaxed. Once again, the beauty of the loose fit comes back into play here. Because air is able to permeate through the fabric and circulate, wearers don’t suffer from excessive perspiration (never a good look), even on sweltering Ghanaian days. As fashion aficionados know, no matter the quality of the fabric – if it doesn’t look great, comfort is irrelevant. 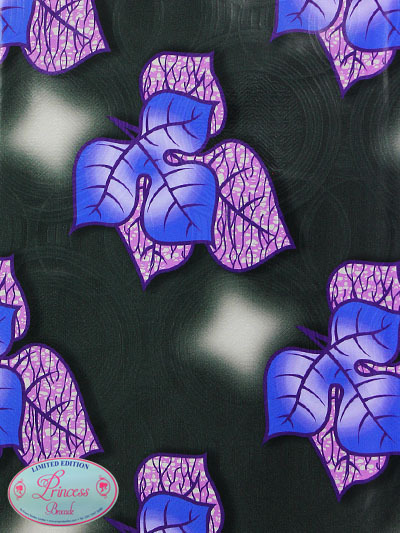 This is why the future looks bright for African brocade, which provides maximum comfort, with rich, vibrant designs. One of the greatest things about brocade is it looks great as a base material for both suits and informal shirts; making it one of the most versatile of West African fabrics. Here at Empire Textiles, fabrics that seamlessly blend comfort and style inspire us, which is why we’ve created the Chief Executive Brocade – why not take a look?